Bob’s amazing story of how movie idol Mario Lanza inspired him to sing, and the road he traveled to realize that dream. From Central Pennsylvania to the opera stages of New York, Bob overcame many obstacles to realize his dream. It’s an inspiring story for all dreamers and doers, those who have the courage to follow their inner voice, and make their singing voice as rich as it can be. New York City, NY – May 11, 2009 – Publishing Room publishes The Chosen, Second Edition – Rise of the Darkness. Rise of the Darkness is the extended version of C. A. Milson’s first novel, The Chosen, First Edition with additional characters and scenes that were deleted from the original version. Imagine a world beyond our own where Dark Forces reign, and only one mortal stands in the way of their enslavement of humanity. The Chosen follows the life of Alex Manning, a hero called to face a destiny that he wants no part of. Alex’s life is turned upside down by an accident. He becomes an unwitting hero as he attempts to rebuild his life while fighting an ancient evil recently awakened. Alex’s battle is not only with these external forces, but also with his demons within. From the time that the Darkness ruled the ages, The Ancient Ones prophesied of a time when the last descendant of The Gods would arise. Now, in the town of Winmont, the Ancient Legion has awoken to finish what was started many millennia ago. Now, the fate of humanity is in the hands of One, but can he overcome the forces that dare to challenge the bloodline of the Gods? The Chosen has been enthusiastically received by readers of Goth, Horror and the Supernatural. “The Chosen is a book about good and evil, and friendships and betrayals. It is a supernatural jaunt through trust, learning, and growth. But, things are not as they seem…to find out why, read The Chosen. 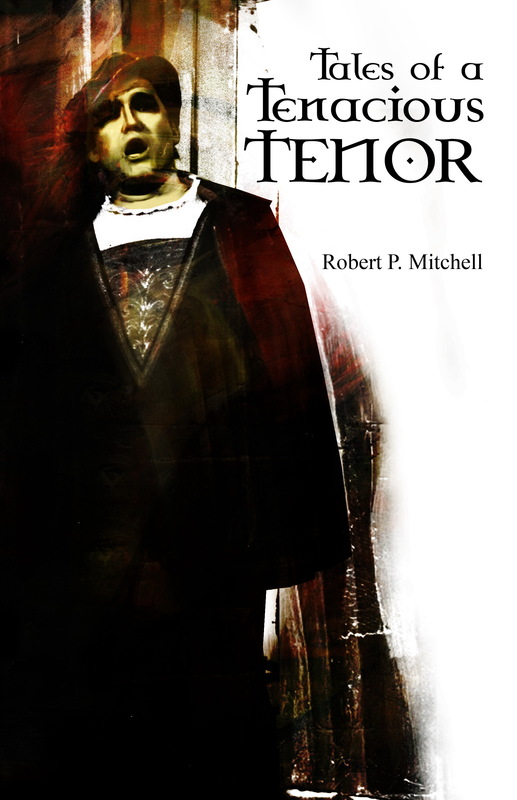 C. A. Milson has crafted a story that bridges both the mysterious and the horror in a supernatural thriller. On a scale of 1 to 5, I give it a 4.8”. Cynthia Lea Clark – Psychologist, Author, Actor and Book Review Contributor. “Seventy percent horror and thirty percent paranormal, The Chosen will appeal to Stephan King fans who love a little bit more supernatural. Well written, this novel is very dark, deep and even disgusting at times, but full of details to keep the storyline on track and worth reading”. Amber Katze – Book Reviewer. C. A. Milson is a prolific writer of dark speculative fiction. His role model is H. P. Lovecraft, who he considers a genius. It was not until 2007, when he took the art of writing seriously and landed his first book deal with a publisher. C. A. has written 26 short stories. In 1994, he took one of those short stories Shack of Evil and turned it into what was then called The Chosen One. After some rewriting, the storyline developed into what has become The Chosen Series, a 3 book saga.